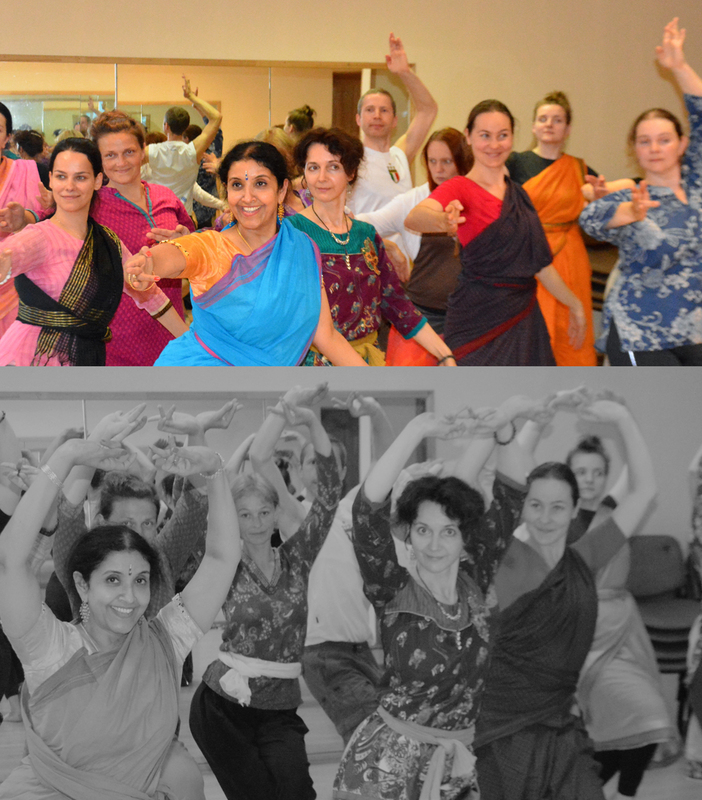 As a world class performer, researcher and passionate teacher, Bala Devi offer tremendous knowledge and training to her many dedicated students. 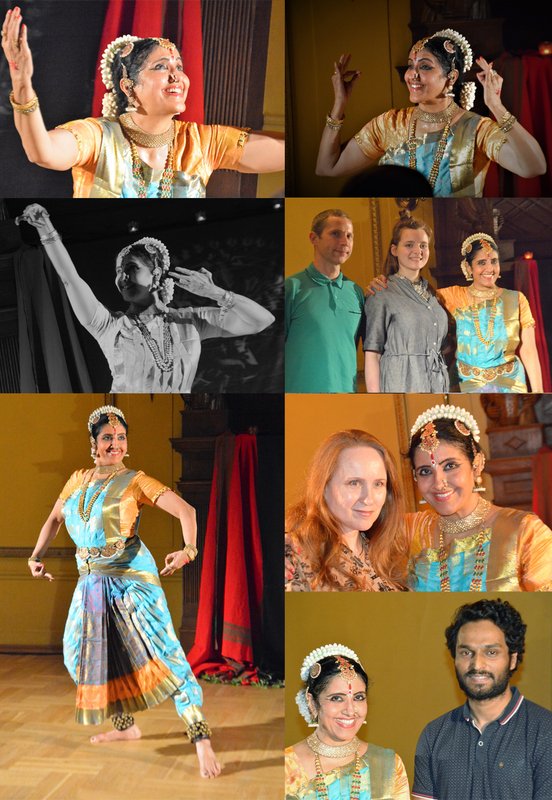 As a Professor of Practice, Bala is constantly developing “Performing studies” in collaboration with Theater and Dance, History, Philosophy, Linguistic anthropology and South Asian Departments of various Universities in the United States and served as Fellow and Artist in Residence at The Carl A fields Center@Princeton University. 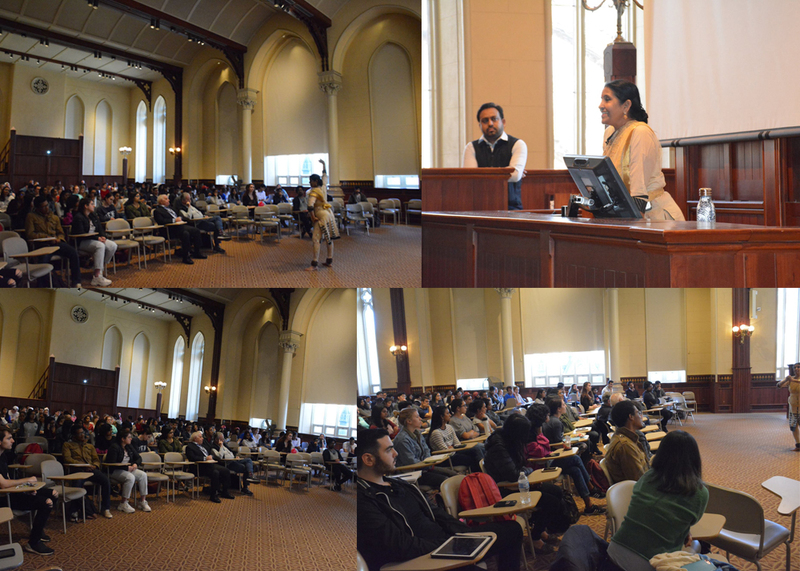 Bala has lectured and conducted workshops at Princeton, Rutgers, Columbia, Vassar, Mount Holyoke, Yeshiv, Temple, Univ of Penn, Drew, Rider, Mc Carter theater etc, Bala conducts workshops across the world. 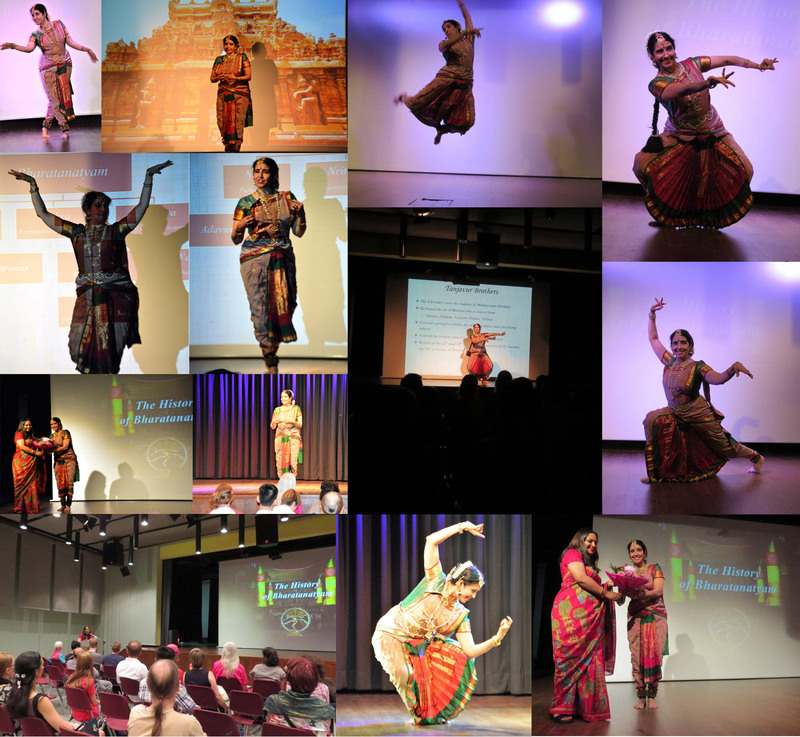 Core components of 108 Karnas - Temple Sculptures and dance movements. 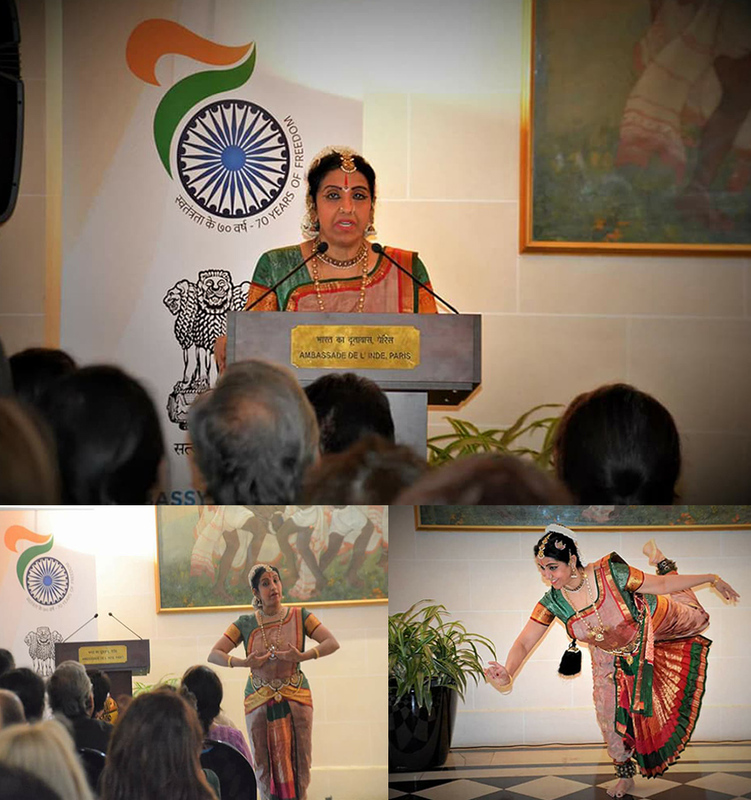 South Asian performing arts and its relationship to world arts. Laya - Rhythmic patterns in dance.